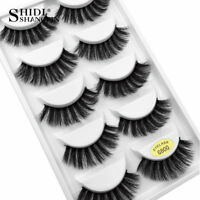 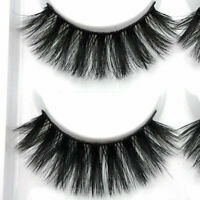 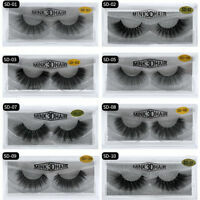 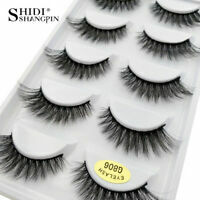 SKONHED 5 Pairs 3D Soft Mink Hair False Eyelashes Wispy Thick Cross Long Lashes. 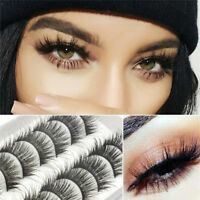 Place on top of your natural lashes to provide extra length and thickness whilst enhancing the look and shape of your eyes, with a natural look. 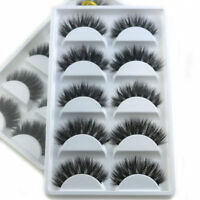 Compare the lashes with your eye lines and trim to suitable length and width, if needed.